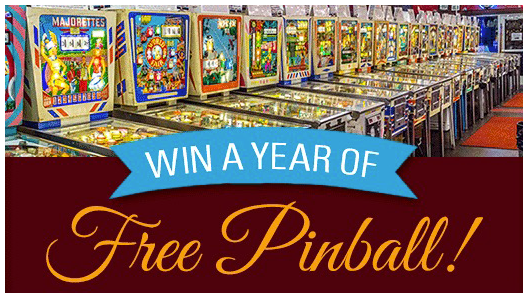 Win A Free VIP Membership For One Year! Now through December 15th we are collecting unwrapped toys for the Asbury Pary Toy Drive. For every toy donated you get an entry into our raffle for a Free VIP Membership For One Year!